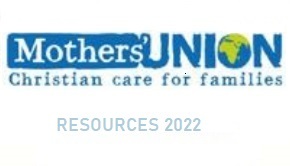 The goal of the Mothers' Union is to be specifically committed to strengthening and preserving family life and marriage, by our Christian faith through practical action. This practical action can be seen through the giving of self, in prayer, in voluntary work, and in helping those less fortunate than ourselves in whatever ways we can. All the latest happenings here at Mothers' Union Dublin HQ. 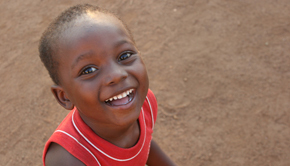 The Mothers’ Union Annual Review gives a short overview of the core programmes supported by the charity. 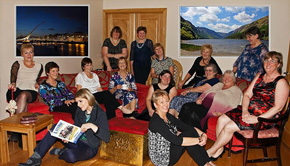 Dublin & Glendalough Mothers' Union supports a wide range of local projects. 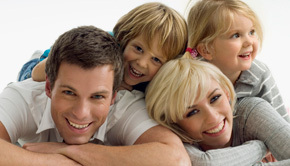 Focused on addressing legislative issues affecting marriage and family life.